Alternative fuels are vehicle fuels that are not made from petroleum or diesel. There are more than a dozen alternative fuels currently in production, with the six most common being biodiesel, electricity, ethanol, hydrogen, natural gas, and propane. Using alternative fuels can reduce pollution, improve air quality, and enhance energy security by reducing dependence on petroleum. 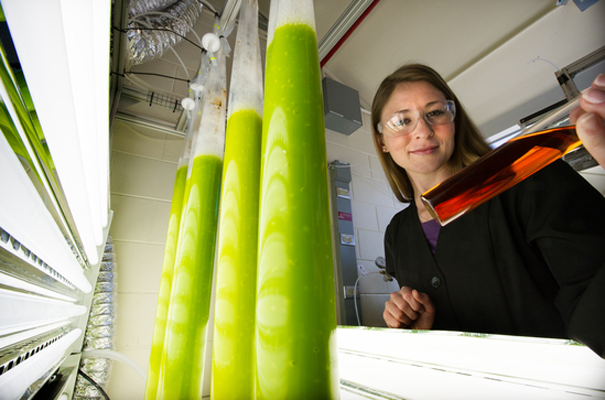 Biodiesel is a clean-burning alternative fuel made from domestic, renewable resources, and can be derived from vegetable oils, animal fats, and restaurant grease. 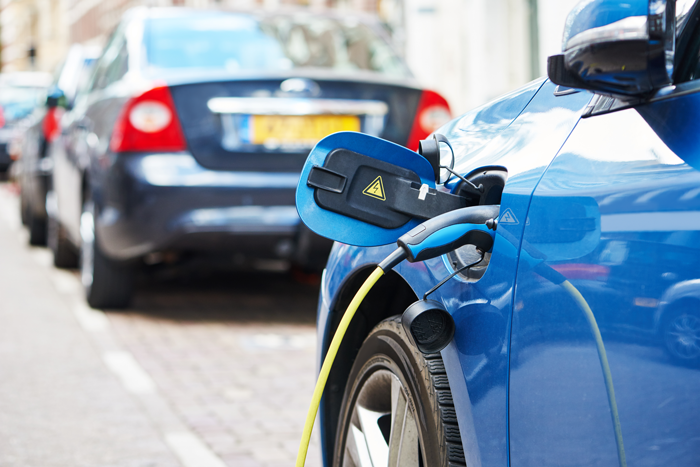 Electricity can be used to power all-electric and plug-in hybrid vehicles. Electricity is produced from a number of different sources, including oil, coal, nuclear, hydropower, natural gas, wind, and solar. 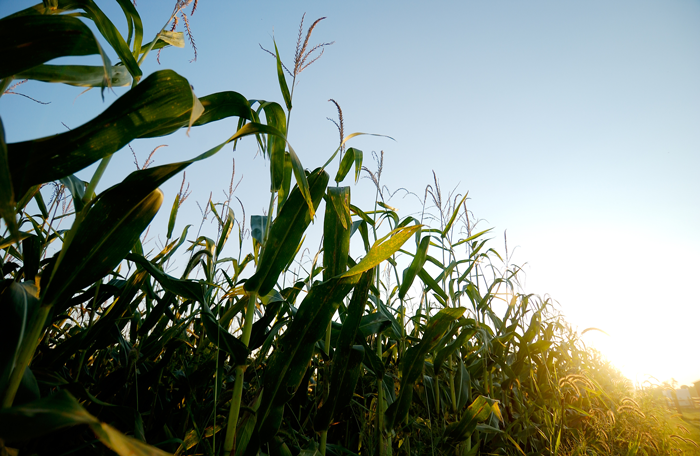 Ethanol is a renewable fuel made from plant materials, including corn. Nearly all of the gasoline sold in the U.S. is actually a blend of 10% ethanol and 90% gasoline. 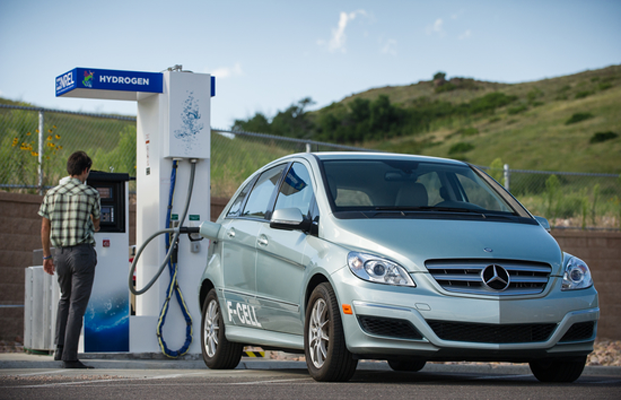 Hydrogen is a domestically produced alternative fuel, and has the capability to power fuel cells in zero-emission electric vehicles. 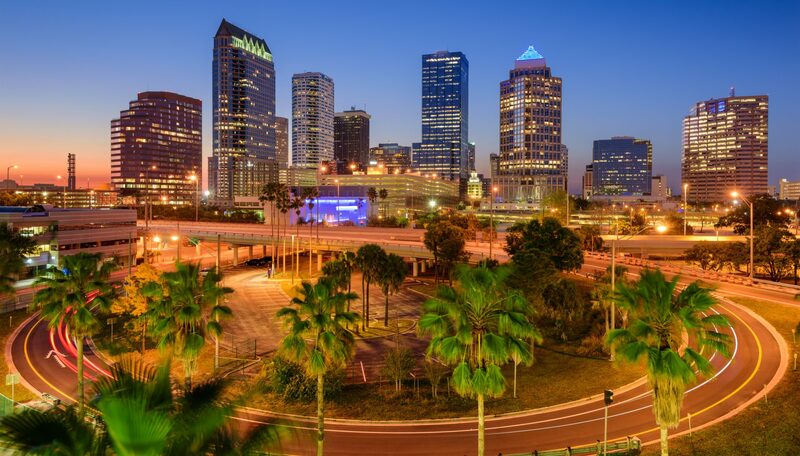 Natural gas is an odorless, non-toxic gas that is made up of mostly methane. 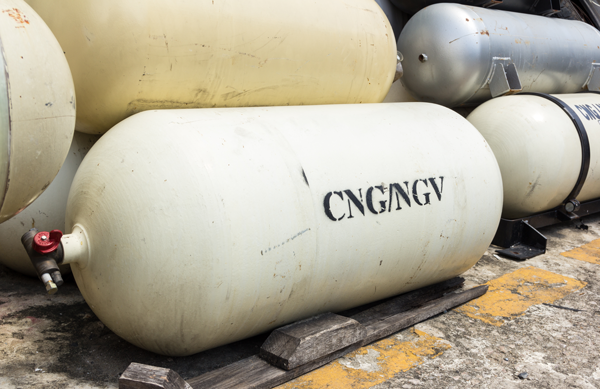 Two forms of natural gas are used to power vehicles: compressed natural gas (CNG) and liquified natural gas (LNG). 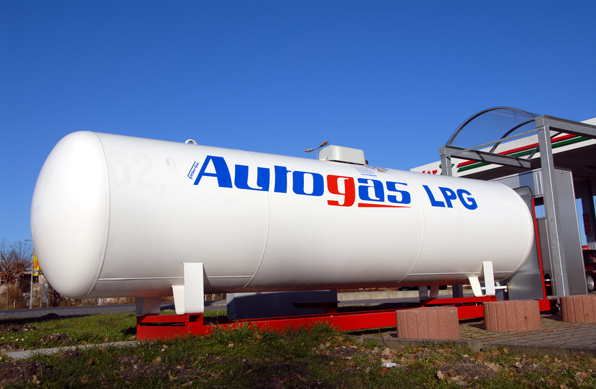 Propane autogas is a clean-burning alternative fuel that has been widely used to power light, medium, and heavy-duty vehicles.